What sensitivity should I select? Which type of enclosure is best for me? Power handling? Oh, how much electricity can my speakers manage? These, and more might be some of the questions you find yourself asking yourself when you’re trying to select what type of speakers you want. Decibel sensitivity, enclosure type, and power management are all going to effect the final sound quality you manage to get out of a pair of speakers. Ultimately, you want to make sure that you go with the best options, but it’s not as simple as just saying that one particular set-up is better than another. The best set-up for an individual is always different depending on their needs and wants. If you’re going with an 8 inch speaker then you are probably not looking for the loudest speakers on the market; either that or you just don’t have enough space. There’s nothing wrong with that, it just means that you are working within your means. So, for those of you who are trying to upgrade your in-car sound system with space limitations similar to a small hatchback, here is a list of the best 8 inch subs you can get your hands on in the current market. 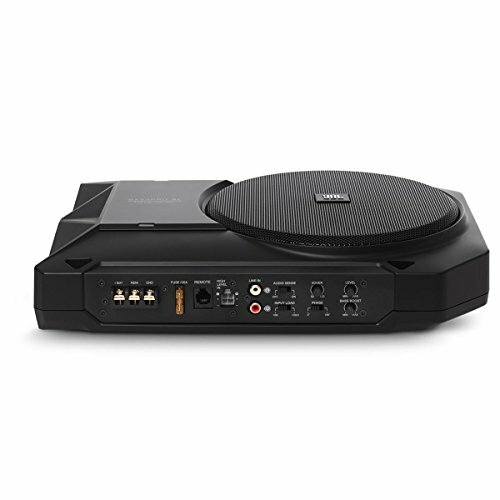 If you’re looking at buying the JL Audio 8W3V3-4, it means that you probably have some extra cash to spare. This also means that you are going to be buying a quality speaker; you’re going to be hearing rich sounds coming from your car if you buy this. The power handling on this unit is really nice. Realistically, this is probably the best 8 inch sub available. Just know that if you have this much money, unless you’re restricted by space constraints or designing in relation to a certain specification you already had in mind, you could probably invest in something a little bit bigger, and more powerful. 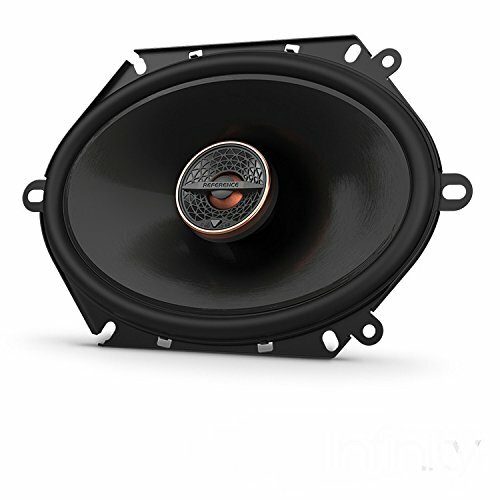 The JBL GTO804 is in the same price category as the JL Audio 8W3V3-4. Because of this, it suffers from a similar problem as the JL Audio 8W3V3-4. If you have the extra money, then why not invest it in something a little bit bigger? Well, some might argue that the smaller size means you’re going to get better quality for your money. Well, this isn’t always true, and whilst the JBL GTO804 is a good option if you’re looking for something like this, I can’t help but feel that it’s more of a supporting speaker than a main one. 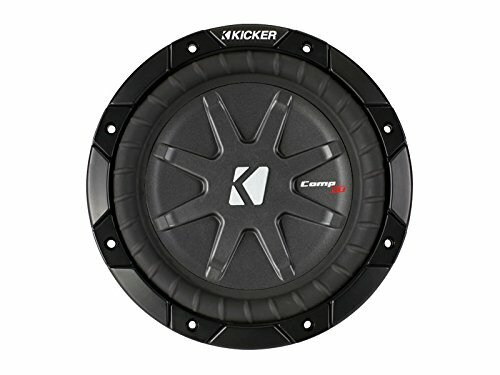 I have talked about Kicker several times before and I can’t help but feel that they are one of the best manufacturers of subwoofers on the market. I genuinely think they have made some of the best 8 inch subs available. The inventively named 10C84 is one of them. Yes, the speaker has a much lower wattage than some of the alternatives, but kicker has focused much more on the quality they are providing. The Kicker 10C84 isn’t so much about getting the loudest, most powerful speakers you can, It’s more about getting a rich and dense quality which just can’t be replaced by the blind power some of the alternatives offer. 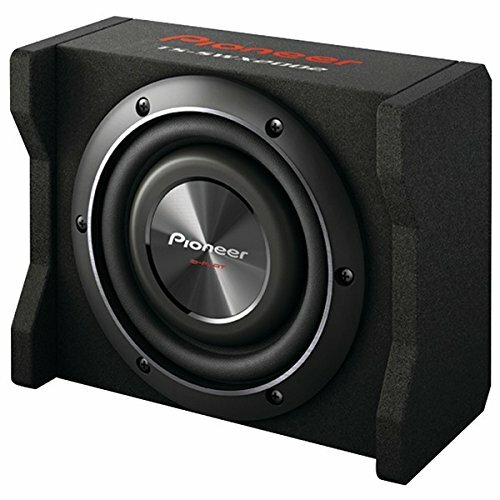 Pioneer have engineered a pretty decent speaker here. For an 8 incher, it’s able to deliver a fair amount of power. I have previously talked about this as a very good option when compared to some of the cheaper alternatives. If you’re really interested in this model then take a look at the best free air subwoofers available. Buying an 8-inch speaker is always going to suffer from the problem of simply not being as big or powerful as a larger subwoofer. 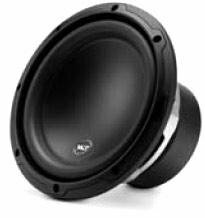 These are probably the best 8 inch subwoofers you can, at the time of writing this, buy. However, if you’re driving a small hatchback and looking to save space, then you might consider an under seat subwoofer. These, like their name implies, manage to fit under a seat or some such area. Regardless, smaller speakers are for smaller cars, so don’t expect to be pumping bass like you might have seen some cars doing on TV.